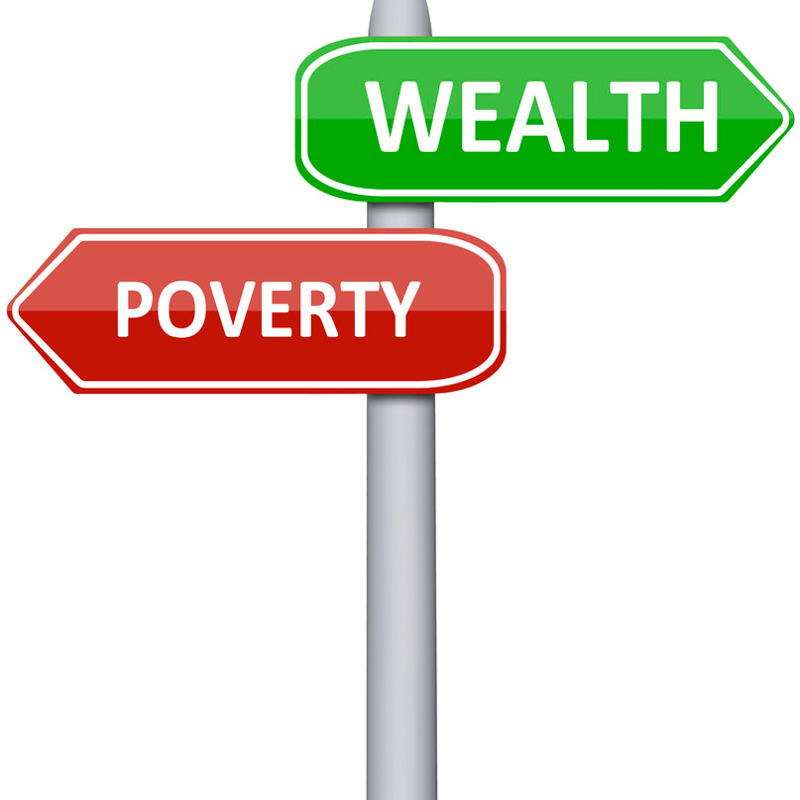 There are a lot of factors that feed into wealth and poverty. There’s an unfortunate tendency to look upon poor people and think that they are poor because they’re lazy or make bad decisions. In actual conversations with people across the income spectrum, I find that is rarely true. I have personally met and interviewed fantastically wealthy lazy people. I have interviewed fantastically wealthy people who have made phenomenally bad decisions during their careers. I’ve met young people and people of color, living in near poverty, working two and three jobs just so they can save a little ahead. I would take to task anyone calling them lazy. For a moment let's take out people born into massive wealth and those living in abject poverty and focus on the greater number of people in between who should be rich but are stuck in a perpetual cycle of life on the financial edge. If you’re one of those people who work for a living, have a decent job but can’t get ahead, this article is for you. I find the things keeping people from excelling financially are remarkably similar. Understanding is the first step toward substantive change. People who get ahead set financial goals and pay savings first. Those struggling on the financial edge tend to save what’s leftover, which quickly devolves into living paycheck to paycheck. 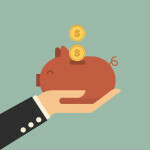 The very first savings you should pay is toward an emergency fund. Having enough to cover a medical bill or major car repair is savings job number one. 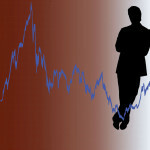 Right now people are pulling money out of the stock market at the very time they should be buying stocks and equities. Stocks are getting pummeled, investors are worried about China and Europe and the S&P 500 has lost 11% since August and 2016 losses could be even steeper. When that kind of news is on television and splashed across the internet people move their money to bonds, driving down yields there as well and money market funds. That conservatism kills returns and ignores that there are few investments that perform as well over 10 and 20 years as the stock market. This is the most common financial killer in America today and public savings enemy number one. Everyone wants you to buy the most house you can stretch to afford; your real estate agent, the mortgage company, the builder and the local taxing authority. They all want you to buy a big freaking house and the majority of people play right along with it. Your biggest single household expense will be housing, so being frugal here is the best financial move you can make. When you do finally get ahead, avoid the temptation to upgrade. The average American has a mortgage, a car loan and credit cards. The debt economy is one of the greatest frauds ever perpetrated in financial history. Millions of Americans complain about paying taxes, yet ignore the stealth tax on their lifestyle that comes in the form of debt service. Debt is a cruel mistress and a financial killer. The biggest complaint I hear talking to people about money is, “I don’t know anything about investing.” Well, neither did I 25 years ago and neither did Warren Buffett at one point in his life. He learned, I learned, you can learn. If you’ll commit to spending just 30 minutes a day learning about investments and reading the financial news, in a year your friends and relatives will think you’re a financial genius. That’s all it takes, a half-hour out of your day to sharpen the saw and learn about investing. How much of a sacrifice is that little amount of time compared to a lifetime of financial mediocrity? The path to success is easy to understand but difficult to walk. It takes time, patience and actual sacrifice.